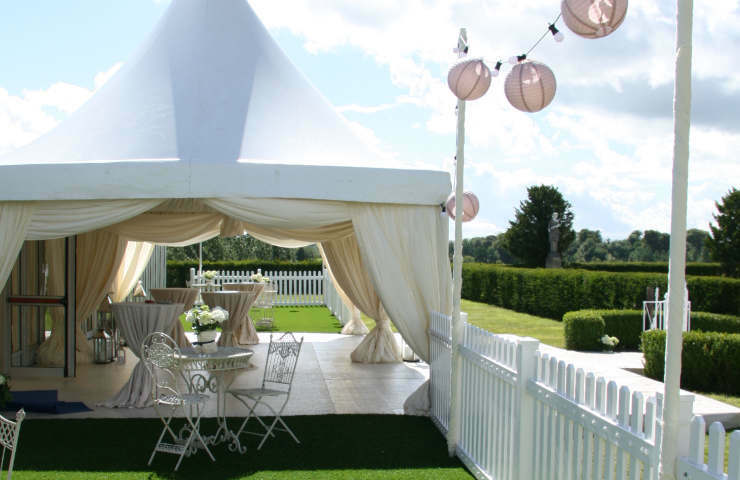 Wedding Pagodas are a frontal entrance to your marquee or garden party. Wedding Pagodas are a frontal entrance to your marquee or garden party. They can be free standing alone, host a garden bar or be the front to your marquee event. Our beautiful elegantly styled garden pagodas set the ambience to a wedding, party or corporate event. 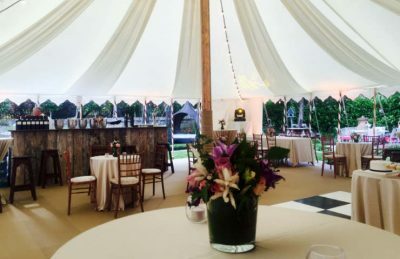 As a result, they create a frontal setting to your marquee. 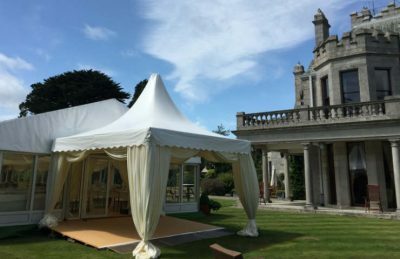 We additionally use pagodas to conceal your guests to the wow of the marquee or party interior until the main dining event. Marquee pagodas allow your guests to enjoy the view that the marquee is positioned on. 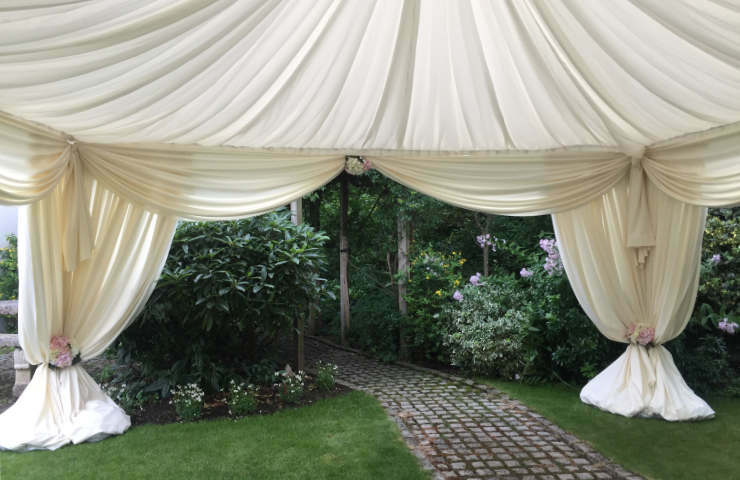 Your event can be styled with ivory swags and tails, flowers to a canopy roof, diamond beaded dropped hanging tea lights, all to set the right mood for you and your guests. We also position drapes to add softness your marquee pagoda. We creatively also introduce oversized fringed tiebacks. Furthermore, party pagodas can be decorated with coloured paper lanterns of colours and sizes. They will introduce the theme or simply add to your celebration. 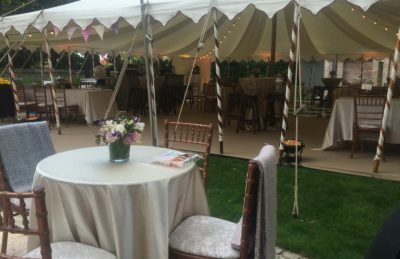 Corporate garden drinks receptions will give you a blank canvas that our team can style in your companies corporate colours. Most noteworthy, we have learned through experience that pagodas are an impression for guests to see what is to be expected. Marquee pagodas are best hired with floors. This is protection for grass and ladies shoes. 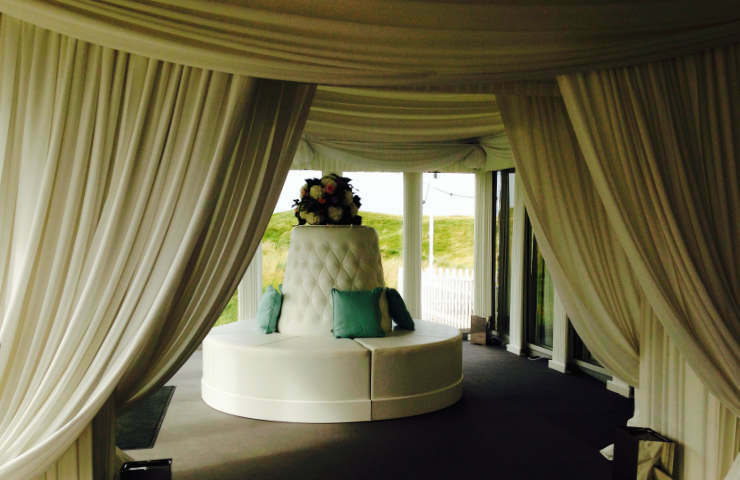 We provide coloured carpet which is recommended to suit the theme of your event due to the unexpected changing weather in Ireland. 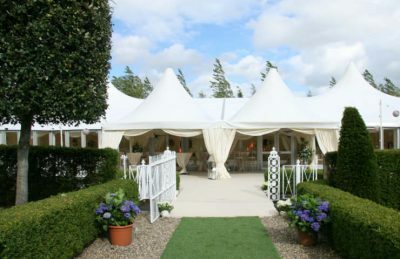 Most of all, our website provides images of marquee pagodas. They have all been used for all styles of different events. From our amazing weddings, communions, confirmations, birthday parties, to our corporate events for all occasions, our images will give you ideas. In conclusion, we style and dress with different coloured fabrics. 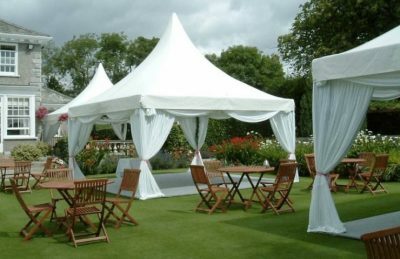 If you position marquee pagodas together in a row, you can create a larger pre-drinks area. If your number of guests increase, you can extend your pagodas. We have selected a few images which show our style and the complete look.